It’s no secret that Belize and The Lodge at Chaa Creek have both been steadily growing in popularity. It didn’t happen overnight, but it sure did happen. 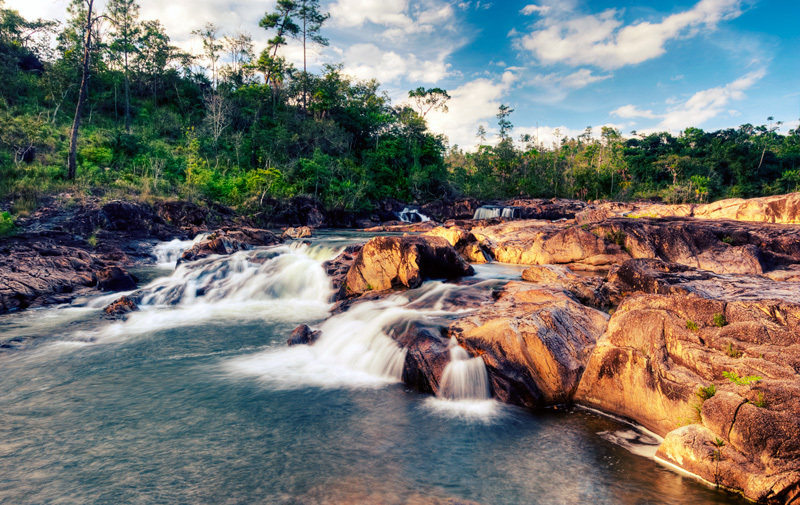 Evolving from a relatively unknown backwater to hot travel destination, Belize and Chaa Creek’s climb to worldwide recognition has been the Cinderella story of global tourism. Unknown, unrecognised and passed over for more established, “sexier” Caribbean destinations, Belize suddenly became travel’s Belle of the Ball. With Chaa Creek attracting many of her suitors. 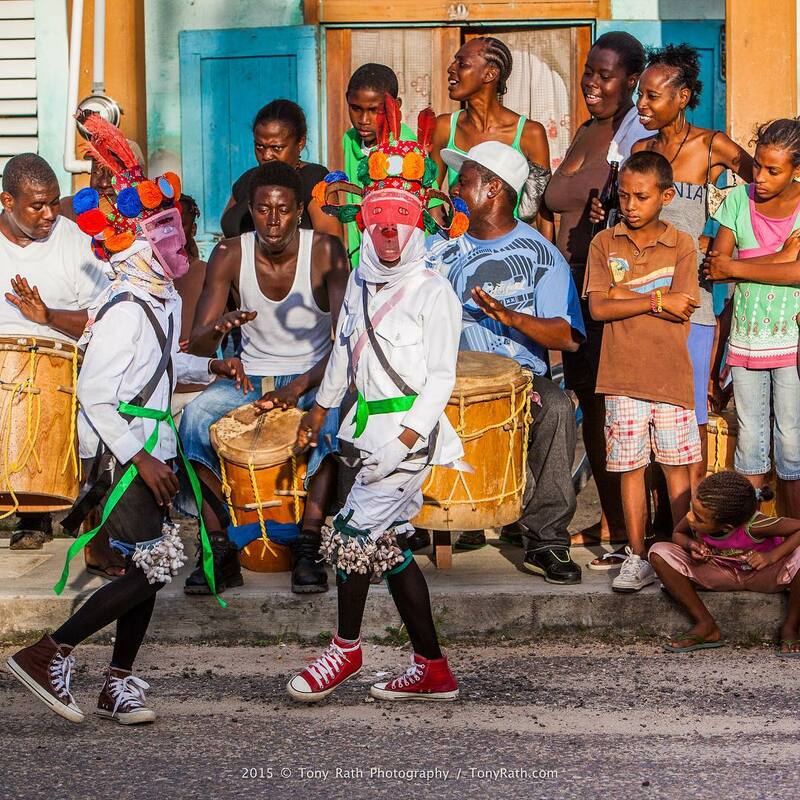 Take, for example, two recent articles in the authoritative Caribbean Journal. The article also points out that during the last decade, the number of those stayover visitors has doubled. To handle this growing popularity, what Caribbean Journal describes as “a wave of new flights to the country” is catering to travellers with the likes of WestJet, Southwest, AeroMexico and Sun Country Airlines having recently expanded their service. Of course, travellers to one of the world’s hottest destinations want a great place to stay, and that’s where Belize’s “Destination within the Destination” – The Lodge at Chaa Creek, comes in. To fully appreciate the growth of this “wildly civilised” eco-resort, we need to step back in time. 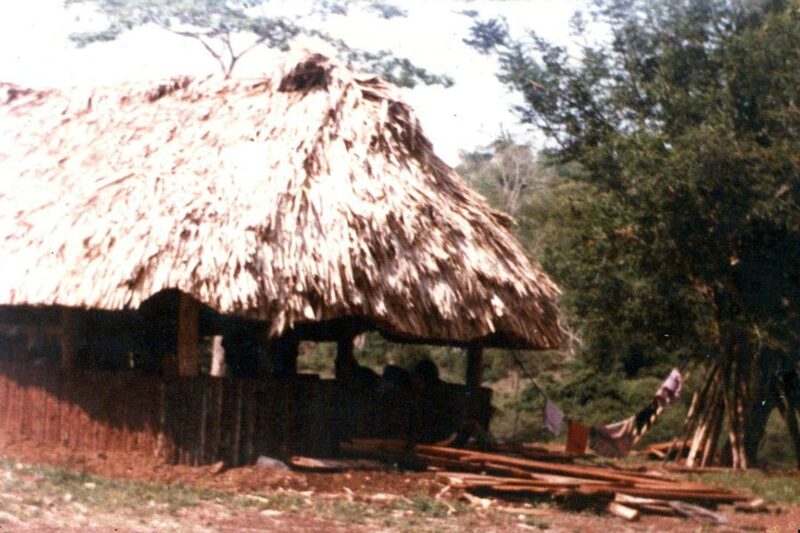 During the 1970s, the word got out among backpackers, archaeologists, birders, adventurers and the odd traveller to Belize that, once you made it down the rough dirt track known ambitiously as Chial Road, Mick and Lucy Fleming would offer you a place to sleep and a plate of whatever meal Lucy had going on the stove that day. By 1981, just as Belize was becoming the America’s newest independent nation, so many people began arriving at the Fleming’s door that they began charging BZE$8.00 (US$4.00) a night for lodgings in a simple one room thatched-roof hut, and a plate of rice and beans. 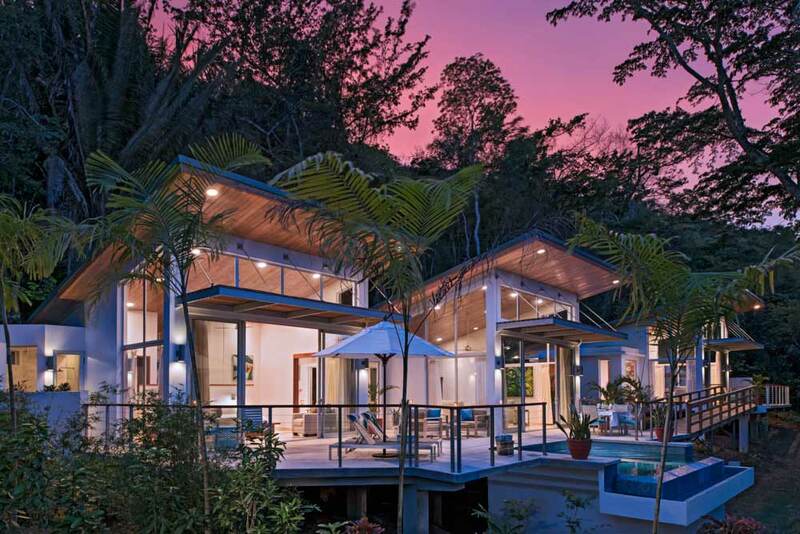 Thus, Chaa Creek Cottages, Belize’s first eco-resort, was born as a twin to Belize, Central America’s newest nation. As a new nation that just achieved independence from Great Britain, Belize was still a cash-strapped developing country with neither experience nor a realistic budget for marketing itself as a tourist destination. Meanwhile, back in the then remote Cayo District, young adventurers Mick and Lucy, barely getting by with their dream of establishing an environmentally-sensitive farm, built a couple of cabins using material harvested from the surrounding jungle. Mick continued to farm and construct while Lucy looked after guests (and two new additions to the family), cooked, made yoghurt for the markets and posters and fliers to advertise Chaa Creek in San Ignacio Town and Belize City. 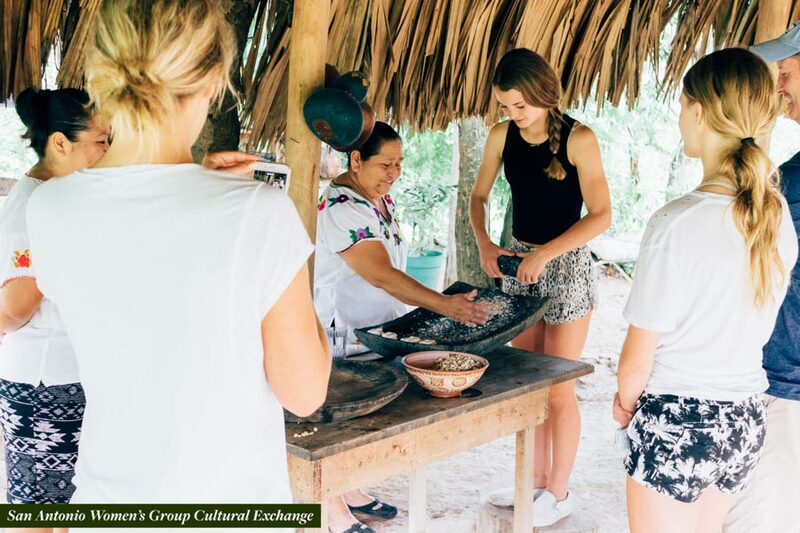 In those pre-internet days, both Belize and Chaa Creek relied on natural beauty, friendly, excellent service and positive word of mouth to attract visitors. And guess what? Slowly but surely more and more people trickled in, and more local Belizeans set up “Mom and Pop”, grassroots hospitality businesses. 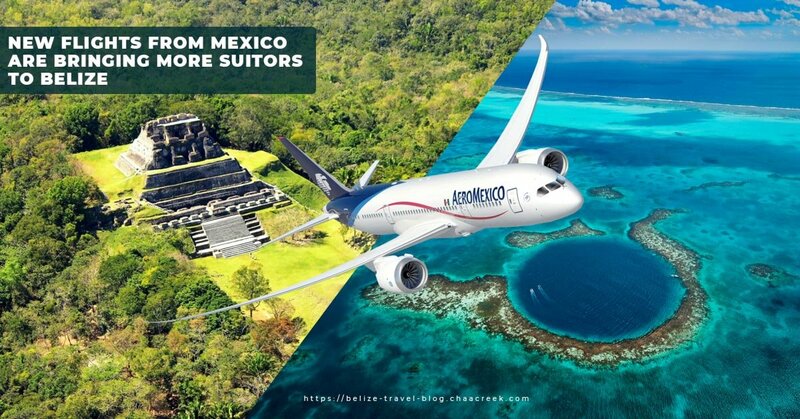 Locals went from farming and fishing to become hoteliers, Maya temple, fishing and tour guides, and invested every hard-earned cent back into their various labours of love. 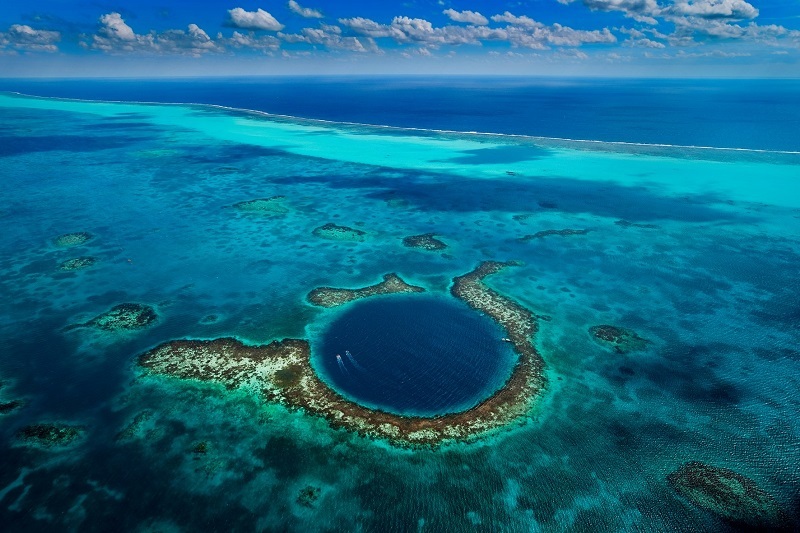 More people came, had great experiences, told their friends, and soon enough, especially after the Internet took off, “Mother Nature’s Best Kept Secret”, as Belize originally billed itself, was no longer a secret. 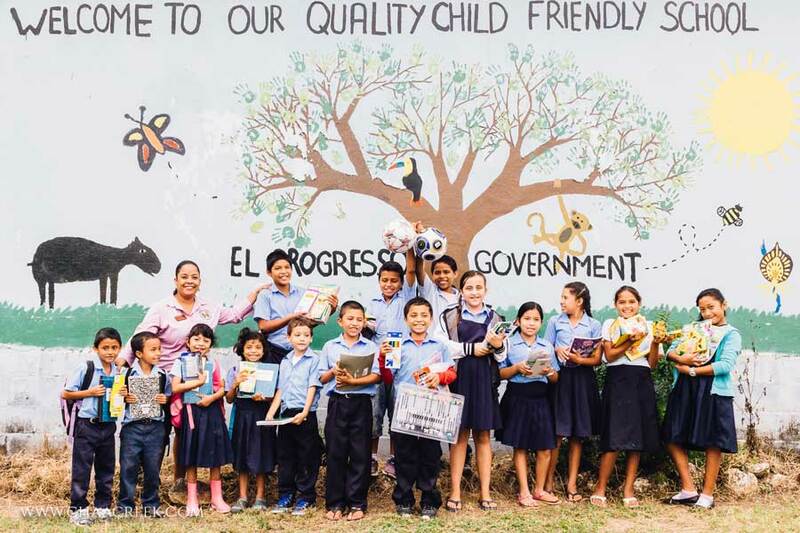 As a newly minted nation with a youthful government, and a new tourism industry comprised of local people instead of international conglomerates, environmental sustainability and social benefits were built into Belizean tourism. This means that today, Belize is known for its commitment to sustainable tourism and The Lodge at Chaa Creek is one of the world’s most recognised and highly awarded eco-resorts, having – as one example – been recognised by National Geographic with first place honours at the 2017 World Legacy Awards presented in Berlin. An unknown colonial backwater transformed into one of the world’s hottest travel destinations through hard work, positive word of mouth and a commitment to sustainable tourism and responsible travel?